Farid is a fintech entrepreneur who has also advised and invested in fintech ventures since 2010. After a ten year career in investment banking innovation, he changed focus in 2010 towards early-stage ventures, launching the first fintech company-builder from the L42 high-growth area in Canary Wharf. In 2015 he spun out a boutique early-stage consultancy, Ampersand (http://amplab.co) to focus on commercial strategy, organisational culture and business design. 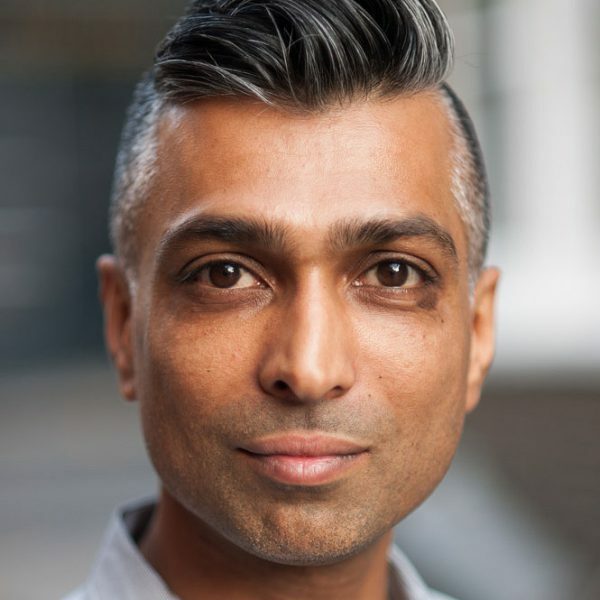 He is a strong advocate of experienced entrepreneurs sharing their skills and knowledge with first-time founders: in almost ten years in the fintech ecosystem time he has advised more than 250 fintech startups, is a non-executive board member of several fintech companies and has overseen several multi-million pound seed investment rounds. He has a degree in behavioural economics from UEA and an MBA from Imperial College London, writing his thesis on developing commercial ecosystems for blockchain technologies.